January 25, 2019 11:28 am. WE’RE back at Moonee Valley to kick off a long Australia Day weekend and Neds has come to the party for its countrymen. The Friday night meeting at the Valley is the light at the end of a tunnel that has been a stinking-hot working week across the nation. Thanks to Neds.com.au, there’s not one, but two specials to feast our punting accounts on. Let’s start with the promotion for the first three races. 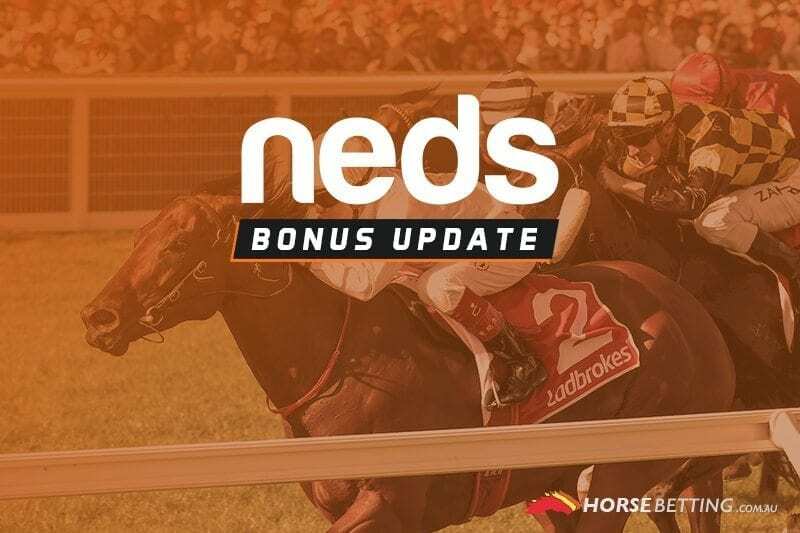 If you back a runner to win in the first three races today and it places second or third, you’ll get up to $50 back in Bonus Bets. The eight-race card at Moonee Valley starts at 6.30pm AEDT. Make sure you’re eligible to take advantage of the promotion by reading the terms and conditions below.